“The world is going to Asia, it is going by sea – and if we are to build a truly Global Britain, then we cannot be left behind. “Britain has not stood at such a geopolitical crossroads for over a century, and the challenges in Asia demand that we play a role. 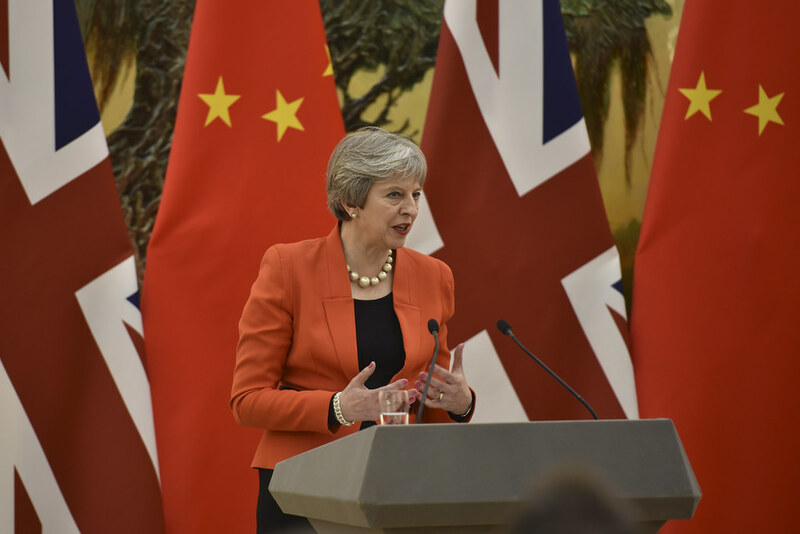 With China increasingly dominant and the significant shift in economic power and wealth, Britain must seize her chance and lead the charge east. Doing so will actually increase our leverage with our European partners. “A ‘Global Britain’ must engage with the thriving markets of the region – but this must not be at the expense of domestic security or the rules-based international order. We should invest in overseas bases, re-affirm our strong naval traditions in the Indo-Pacific and stand by our allies in debates which will decide the future of the international system. “Global Britain is a useful slogan, but questions remains about whether this vision can be turned into reality. In this important report, Hemmings provides a valuable reminder about the importance of sustained British engagement.